100 tunes per CD. Acoustic instrumental arrangements. Perfect for classroom and home! Children should learn as many songs as possible as readiness for future achievement in music. These high-caliber recordings are the perfect place to start. Each CD is a wonderful, purely instrumental collection of 100 of the world’s best-known folk songs, performed by the world’s greatest musicians—including artist faculty members and students from the Eastman School of Music, members of the Rochester Philharmonic Orchestra, and members of Rhythm and Brass. 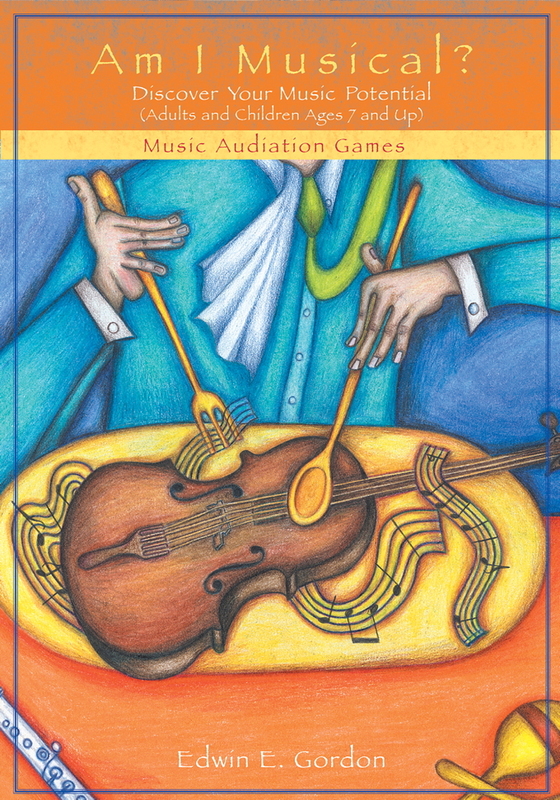 There are countless uses for these recordings: Ever need to demonstrate the sound of an instrument? 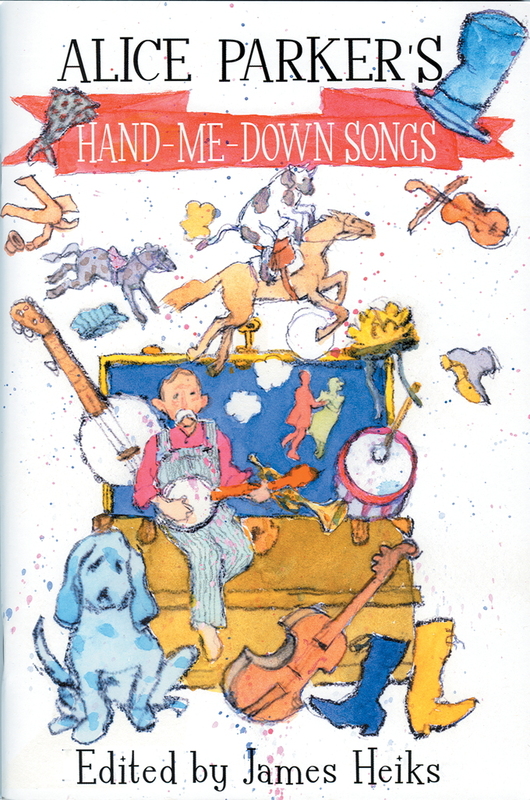 Need quick access to high-quality recordings of folk songs of all different styles, tempos, and origins? 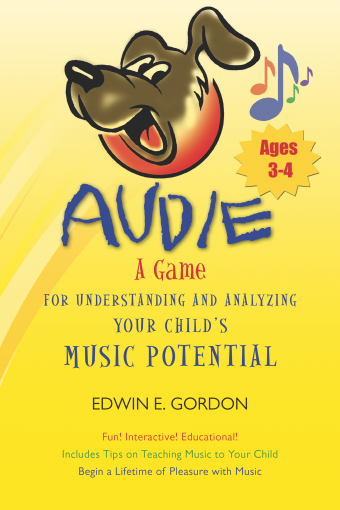 Interested in exposing young children to the rich variety of instrumental music? 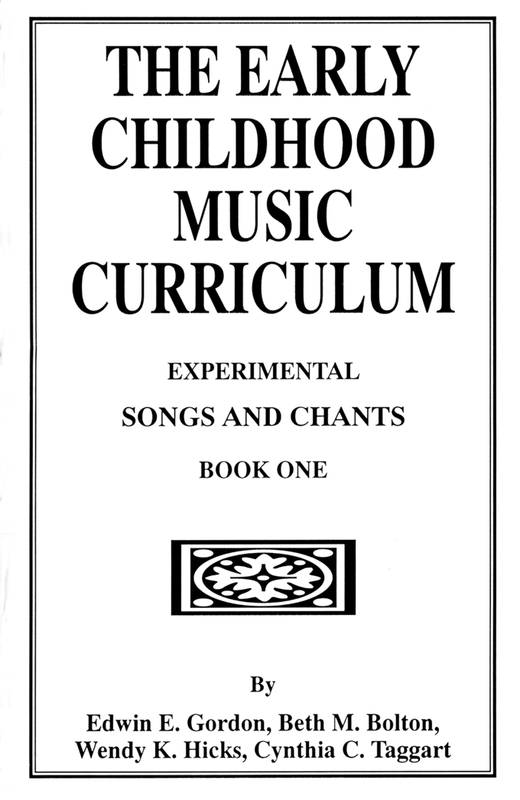 Looking for music to play as children enter the classroom? Teachers, parents, and students will quickly wonder how they ever got along without these essential recordings!